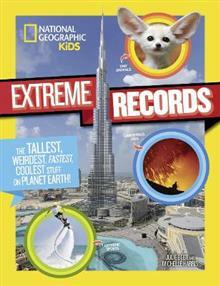 The biggest, wackiest, wildest, and weirdest of all the world record facts are jam-packed into this informative and superexciting fact book. 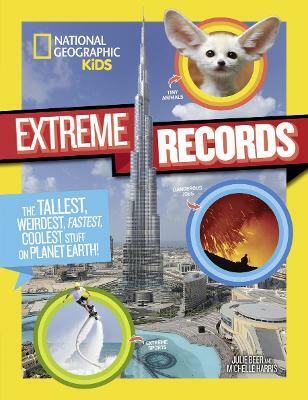 From the awesome to the weird to the downright gross, get ready to meet the world's record setters! You'll find fantastic firsts, awesome extremes, and weird wonders in achievements made by animals, humans, and Mother Nature. Paired with eye-popping design and unforgettable photographs, this book blows the record-book competition away and takes first place as the zaniest, most eye-catching, unbelievable, and best of the best record books you can find!